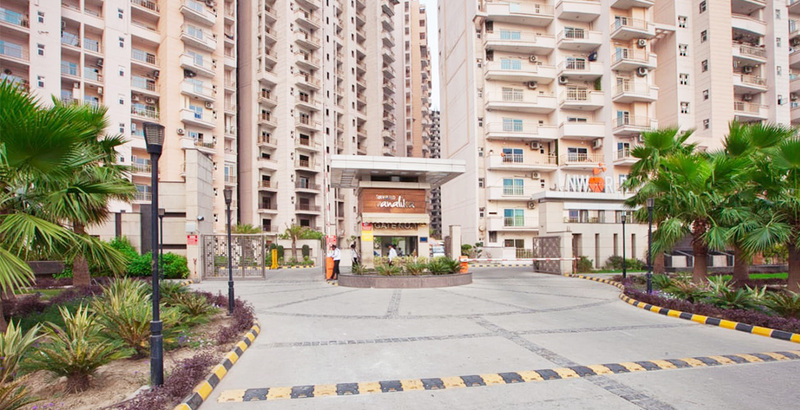 Sunworld Vanalika is a residential project that is offering 3BHK and 4BHK high-end apartments situated in one of the upcoming prime locations of Noida. Sprawled over an area of 7.5 acres, every aspect of the project is designed in a way that exhibits a state-of-the-art living experience. 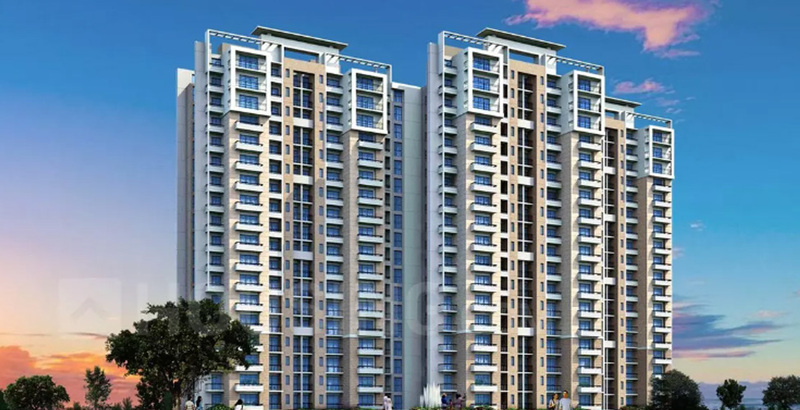 The project is equipped with modern-day amenities with beautifully crafted interiors keeping in mind the comfort and convenience of the residents. 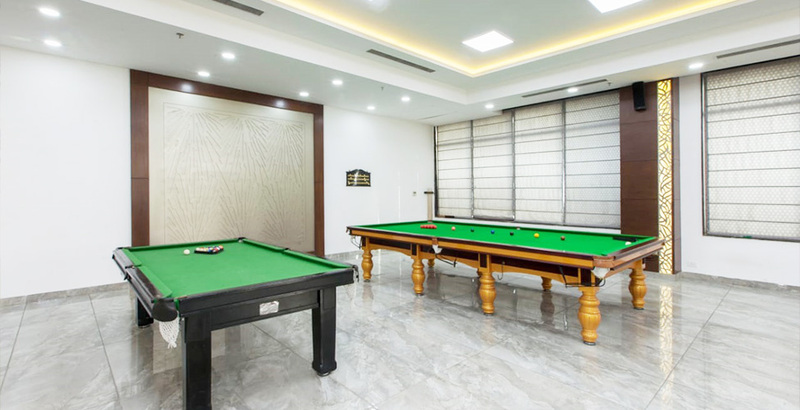 The project has an exclusive in-house state-of-the-art clubhouse with double height entrance lobby, with facilities like Squash court, Swimming pool, Gymnasium, billiards, Table tennis, Banquet hall, library, Kids play area, Indoor games room, Saloon Spa & sauna. 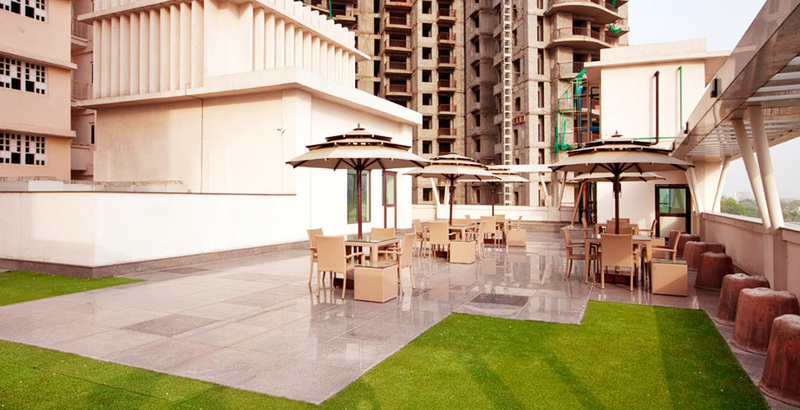 The society is managed by Colliers International which is equipped with lush green parks and open spaces and has its own fully commercial space. 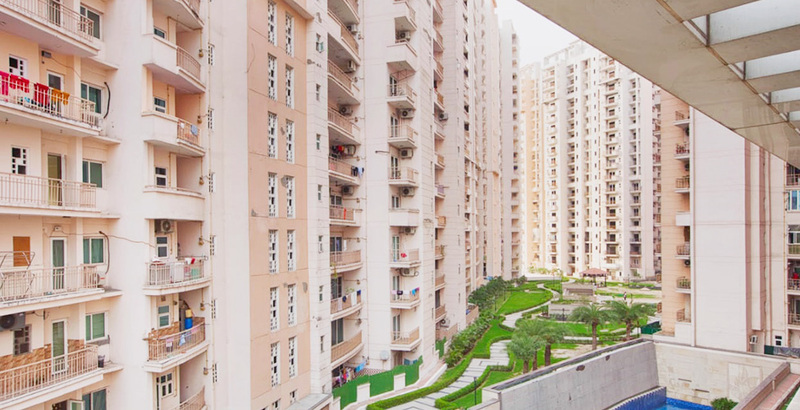 Surrounded by lush greenery from all four sides, Sunworld Vanalika enjoys easy connectivity to Delhi and other parts of NCR via Noida-Greater Noida Expressway. 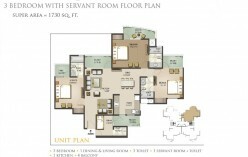 This further makes it one of the sought-after areas for home seekers looking for a property in NCR. RERA No. UPRERAPRJ11577 (Sunworld Vanalika Phase-II). 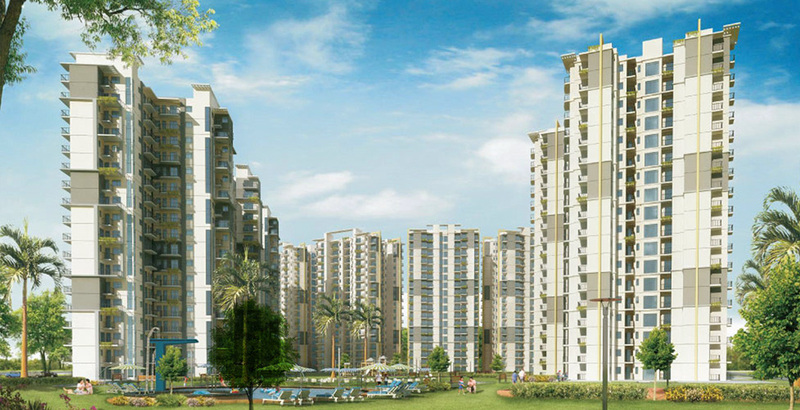 •10 minutes drive from sector 18 Noida. •8 minutes drive from DND Flyover. 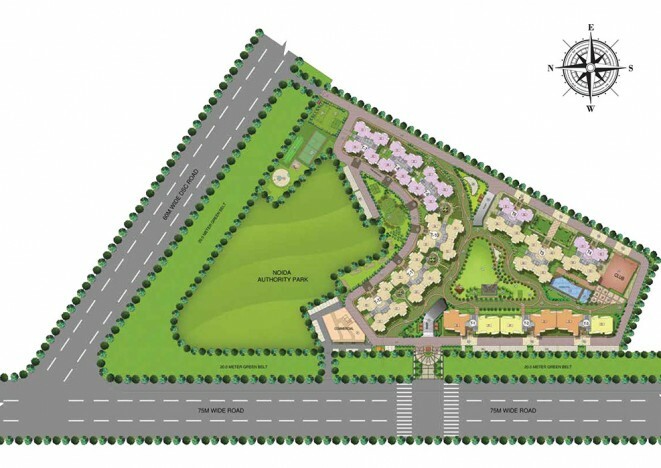 •20 minutes drive from Noida-Greater Noida Expressway. 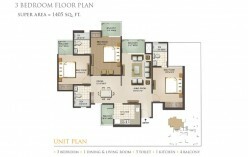 •6 km away from Noida City Center. 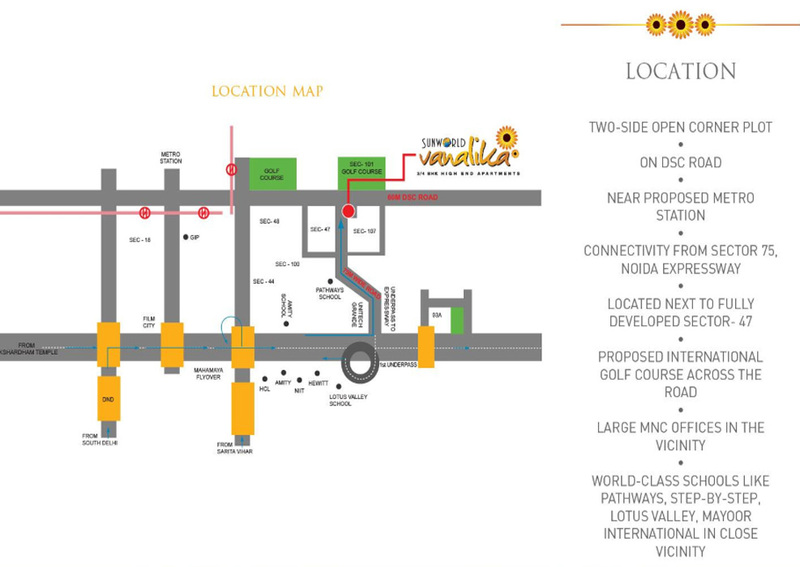 •Adjacent to Noida Authority Park . •Metro station across the road. •MNC offices in the vicinity.